No matter what your circumstances, getting back into work can be challenging. We’re here to support you all the way. 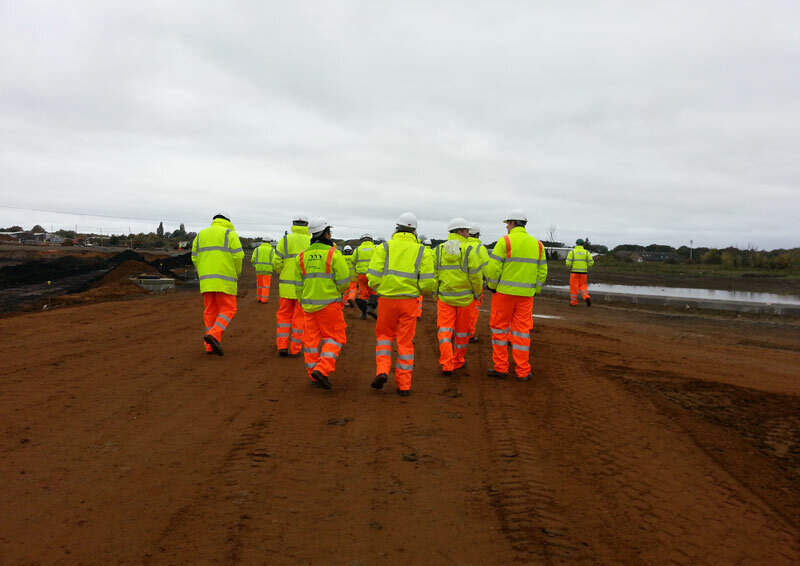 Engineers inspect a site in Kings Lynn, Norfolk. 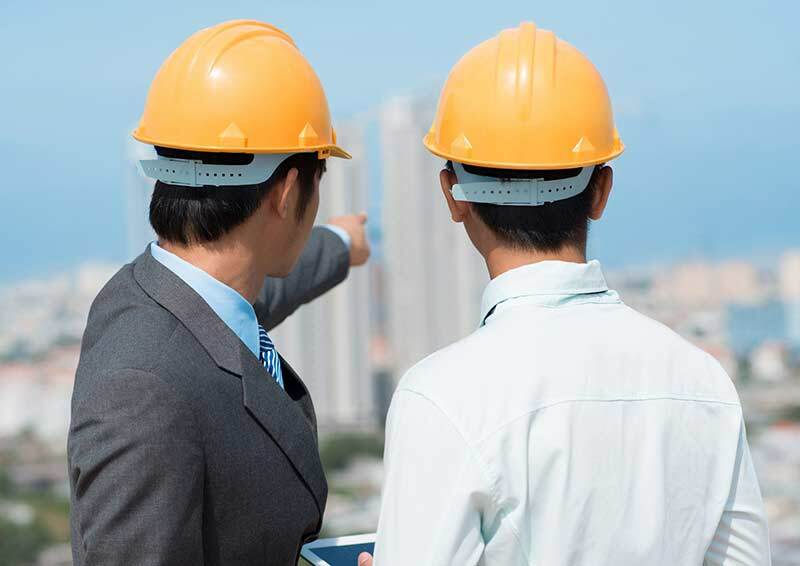 ICE is here to help you return to a career in civil engineering. The ICE Benevolent Fund's 'back to work' coaching service provides you with the tools you need to get you back on your feet. From rebuilding your confidence to learning new skills, the aim is simple: to kick-start your career and get you into a job you love, fast. How can the Benevolent Fund help you? The expert support team of ICE’s Benevolent Fund will help with everything from rebuilding confidence to learning new skills. You’ll receive up to six coaching sessions with a personal career advisor who will guide you through the process. Please note that this scheme is available to ICE members only. If you are not, or no longer a member and would like to take advantage of the scheme, dont worry - we can help guide you to membership. Below you'll find details of what you'll need to do to take advantage of this scheme. I've previously been an ICE member - how can I return? Reinstating your ICE membership depends on how long you've been away. You can find full details about reinstating your membership by visiting our 'Reinstatement' page. I've never been an ICE member - how can I join? Your journey to membership depends upon your circumstances - particularly your educational qualifications and work experience. To help guide you through this journey, we've created an online tool that can help tell you what you'll need to do in order to become professionally qualified - no matter your current circumstances. We'll ask you some questions to help understand your current position, and then provide you with a free MyICE account containing personalised membership advice and support, tailored to you. For over 150 years, the ICE Benevolent Fund has been providing support to civil engineers. It exists to help all civil engineers who are, or have been, members of ICE, as well as providing support to families. ICE is partnering with a number of engineering companies, in order to offer paid 'returnship' placements, helping to guide you back into the profession. Learn more about how you can apply for the scheme, or how your company could get involved. These temporary work placements of up to 12 weeks are designed to offer support to get back up to speed after a lengthy break and tailored around the skills of the individual. To help tap in to the knowledge of our members, and pass this along, we've created a dedicated mentoring service. If you're looking for informal advice and support from an experienced professional, then Mentor Match could be just what you need to help advance your career.